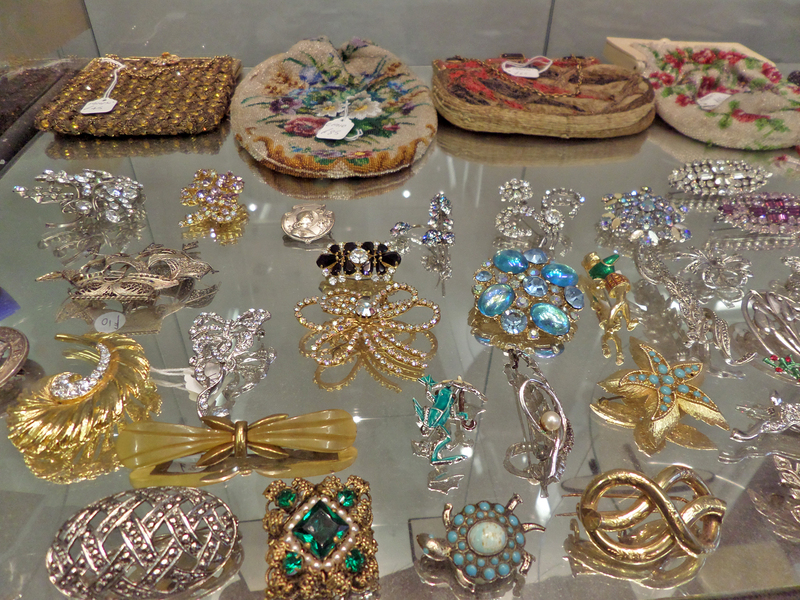 Vintage handbags, purses, pins, brooches, hair accessories, perfume bottles, compact mirrors, photographs, cuff links and jewellery. 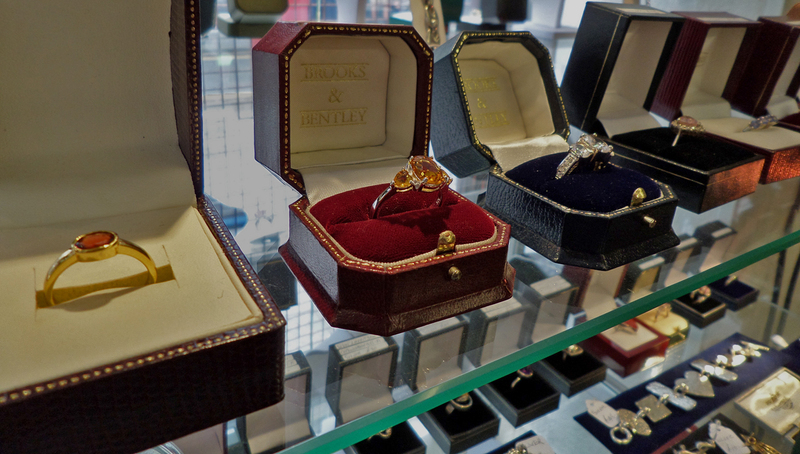 Add a pinch of classic vintage glamour to your outfit with one of our fantastic pieces. There are some real treasures to be found so feel free to browse through our vintage collections and take yourself back in time to those good old days. If you are looking for accessories to complement your shabby chic room decor, you should most definitely pay us a visit. We have many genuine dressing room essentials that would complete your vintage room decor and add it some warmth and authenticity. All at great prices, as always.